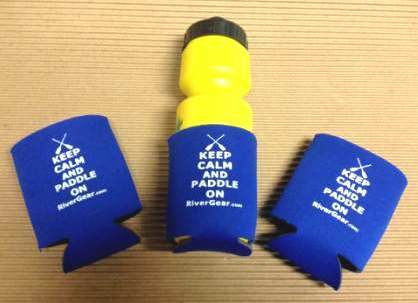 Keep Calm And Paddle On!– Make a fun statement with our new coozie from Rivergear.com This neoprene coozie features two crossed paddles in a vibrant blue color. 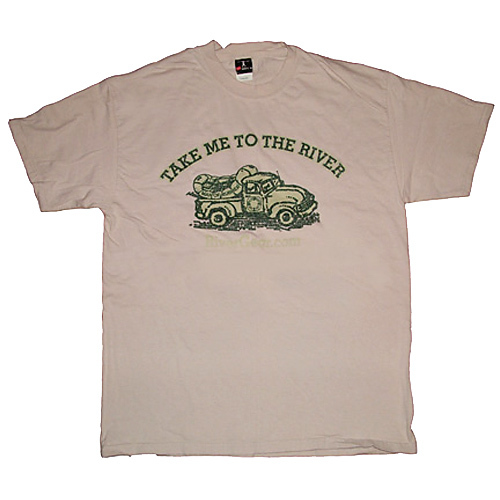 Be sure to purchase one for yourself and several for your outdoor or paddling friends! 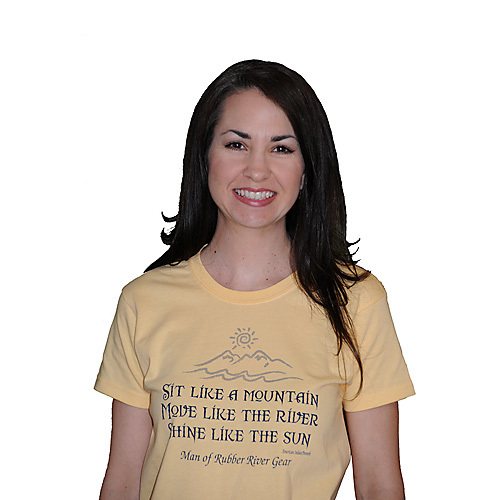 SKU: coosies1. Categories: MoR Logo Fun Stuff. 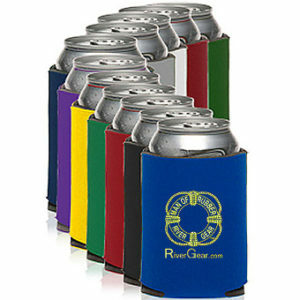 Our popular “Keep Calm” coozie is sure to spark a conversation. 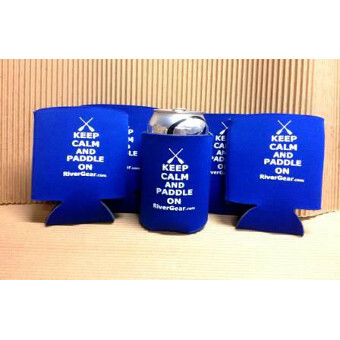 This neoprene coozie features two crossed paddles in a vibrant blue color. 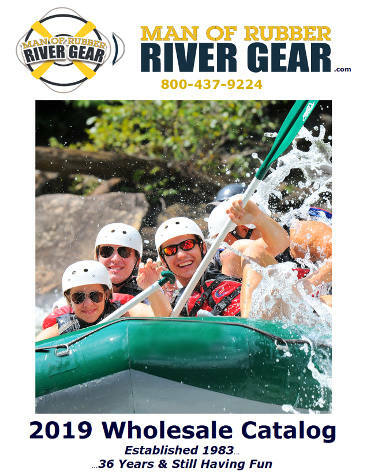 Be sure to purchase one for yourself and several for your outdoor or paddling friends!